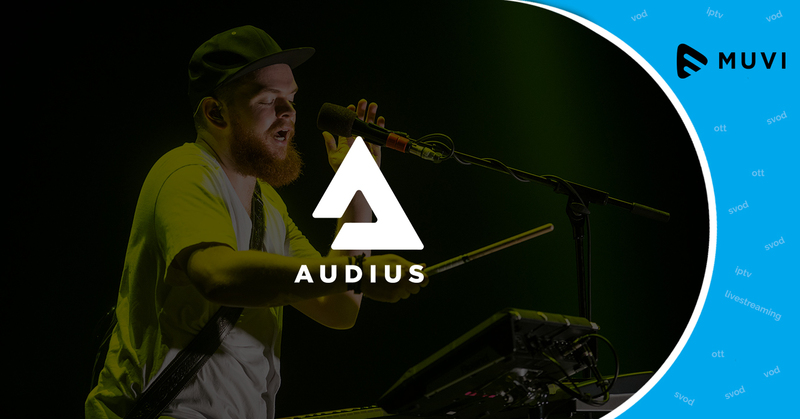 San Francisco based digital music and audio creation company, Audius is all set to use blockchain technology to reclaim value for music artists and listeners. 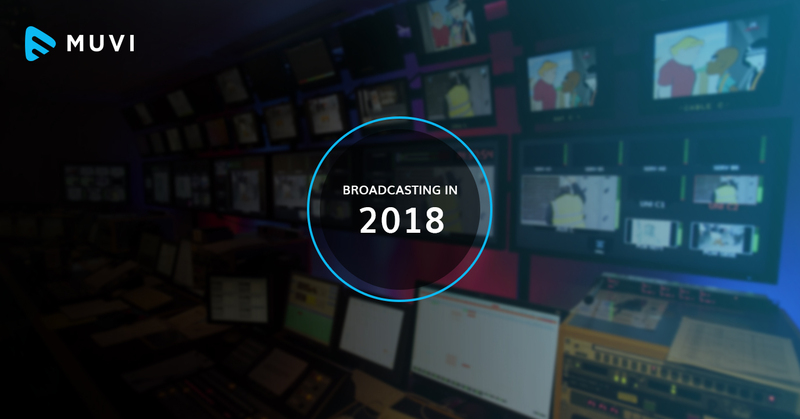 Music creators will have real-time visibility and transparency into their streaming content. Using audio streaming service, music artists can directly compose, save, engage and promote their music to their supporters. According to estimation by Audius, integration of blockchain into music industry will help musicians in receiving around 85 percent of royalty on the platform as against the 70 percent they earned on leading music streaming apps.